Entrance is across Church St. from Hartford Stage. Parking is available in the Hartford Stage lot, or on the street. Free admission, however a $10 Suggested Donation is appreciated. Free parking available in the church lot. Exploration and simulation of how Deaf people experience sound and music - Danielle Holdridge, David Feng. and young Deaf musicians. *The entire program will be interpreted into American Sign Language by a certified ASL interpreter. This program is designed to be enjoyed by the hearing and the deaf alike. 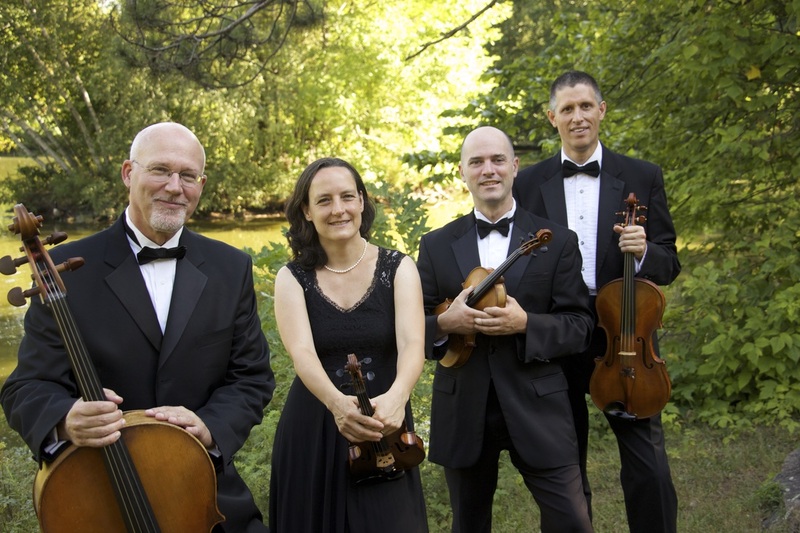 The musical ensemble Cuatro Puntos is dedicated to global cooperation and peace through the teaching, writing, and performance of music worldwide. Having recently returned from a European tour where they launched an album of music recorded in collaboration with a music school in Afghanistan, they are embarking on a new journey to build musical bridges between communities. This time, they are focusing on two communities in their home state of Connecticut: the hearing and deaf. Unknown to many, Connecticut is the birthplace of American Sign Language and all of the American Deaf culture that has resulted. 200 years ago in 1817 Thomas Hopkins Gallaudet brought sign language from France and started the American School for the Deaf in Hartford, where American Sign Language (ASL) was developed and spread across the country. This year Cuatro Puntos is partnering with the American School for the Deaf to help celebrate their bicentennial, and to celebrate specifically how music is both enjoyed and made by the deaf community in our state, and how this has been true throughout history. Members of Cuatro Puntos, alongside guest musicians, ASL signers, and a group of 30 deaf student performers will present a diverse program titled “Celebrating Deaf Musical Culture from Beethoven to the Present.” On the program will be two newly commissioned pieces. 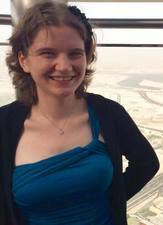 The first is from Cuatro Puntos’ composer-in-residence Sadie Harrison titled “Squish!”. “Squish!” is based on an ASL deaf story about King Kong, which has a surprising twist at the end. The story will be told by ASL storyteller Danielle Holdridge, with musical accompaniment by string quartet. The second is by local Connecticut composer David Macbride, titled "Silent Hands." The piece is for string quartet, baritone voice, bass clarinet, percussion, and ASL storyteller. It explores the range of sound that can be heard and felt by those who are Deaf and hard of hearing. 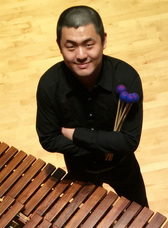 In addition to these new works, percussionist David Feng will initiate a dialogue where hearing members of the audience will get to experience music in a way similar to how a deaf person would experience it. On February 28 at the American School for the Deaf and on March 2 at Christ Church Cathedral, 30 deaf student performers from the American School for the Deaf will also join in the performance. Lastly, since you cannot bring together deafness and music without paying homage to the great composer Ludwig van Beethoven, who spent the latter- and most productive- part of his life deaf. Please join violinists Aaron Packard and Annie Trépanier, violist Steve Larson, cellist Allan Ballinger, baritone Ryan Burns, percussionist David Feng, clarinetist Curt Blood, and ASL storyteller Danielle Holdridge, and students from the American School for the Deaf for this special event. All spoken parts of the program will be translated into ASL by a certified interpreter, and we welcome the deaf and hearing alike to join us.